Shenzhen Longsun TOY Co., Ltd is a leading manufacturer of professional RC toy, has more than13 years history in China. 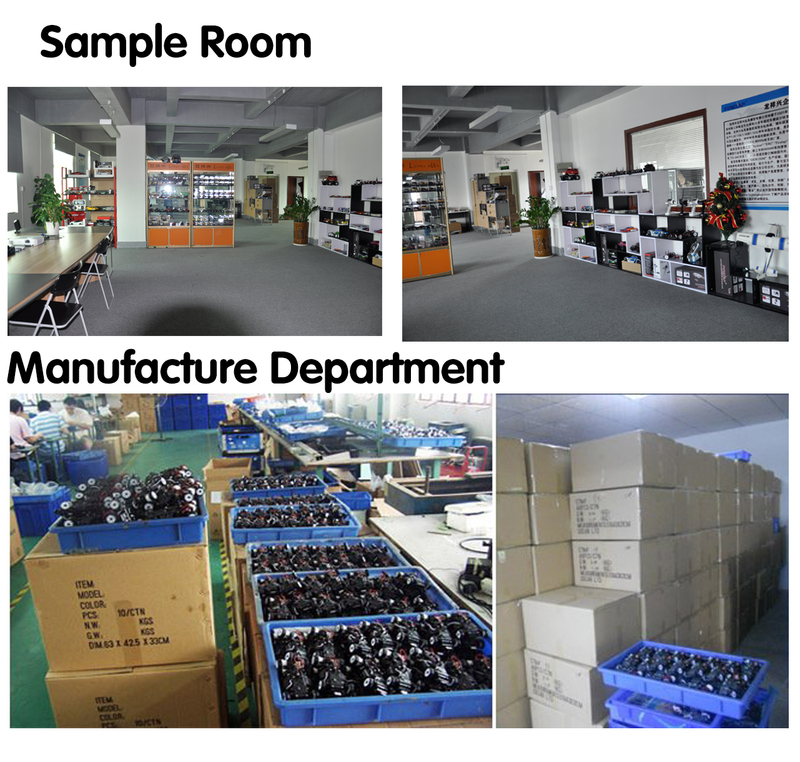 Specialized in Produce professional 1:28 RC car,1:10 RC Car, 1:16 RC Buggy and advanced digital RC transmitter . Our registered brand “Iwaver' “Firelap’ and 'ERC' which are well known in the RC hobby world. 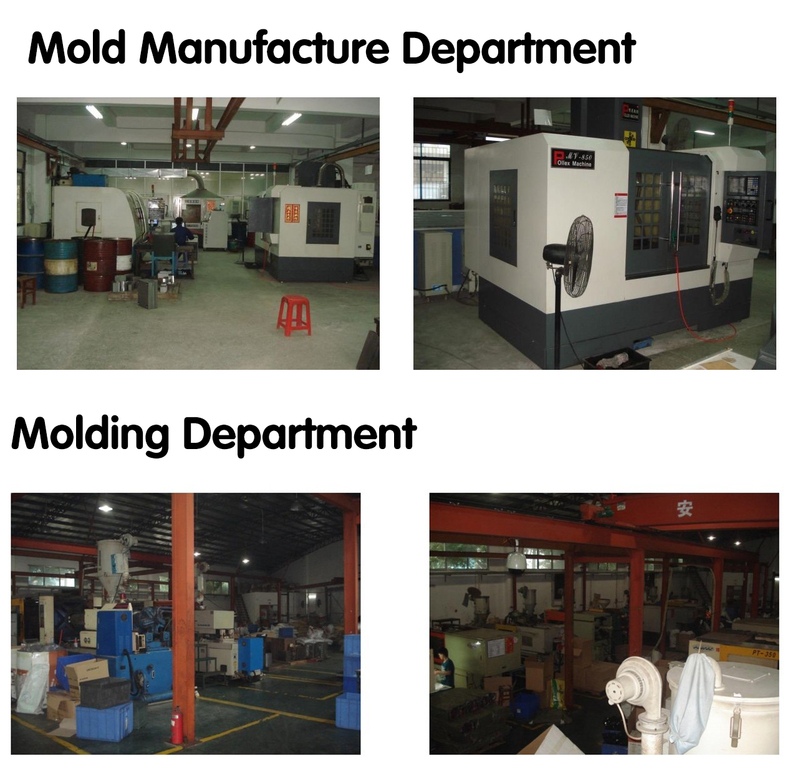 Our factory located at Song Gang Town of Shenzhen, Owning an excellent design team, advanced R & D laboratory, complete producing and quality-controlling systems, has rich experience in OEM production. Successfully cooperated with “BMW” “Suzuki” and “ISUZU”, and established a long-term stable cooperative relation. We provide high quality products and promise excellent sale-after service, we get high prize from the customers all over the world. Our latest product 1:28 4WD drift car with brushless motor and 2.4GHz advanced digital transmitter with color screen display. It will be an innovation in RC industry. Warmly welcome you come to visit our factory and do business with us.